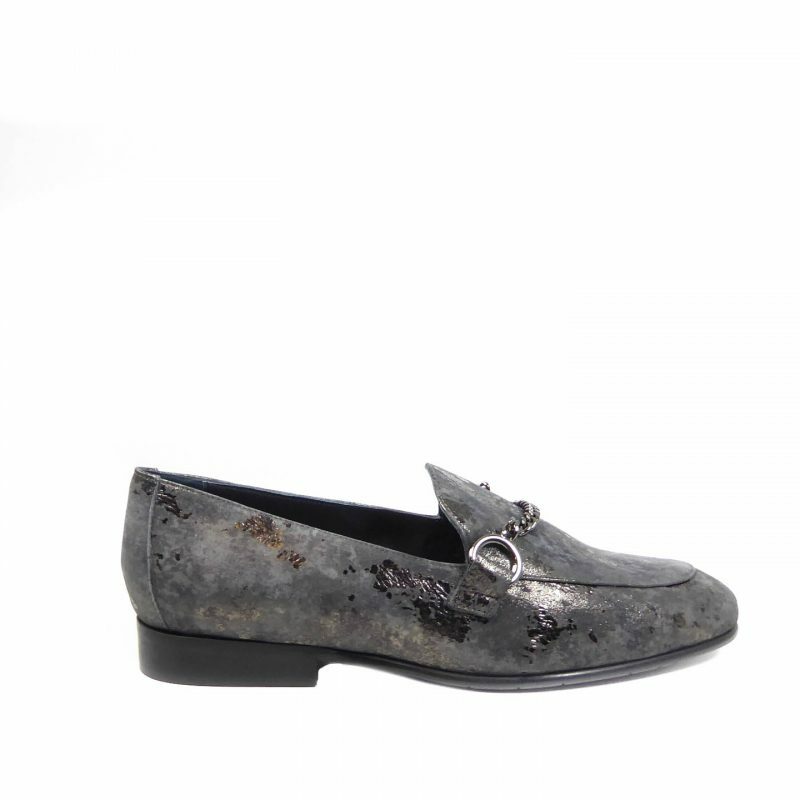 Add a touch of sparkle to you Autumn evening wear with these mid heeled pumps from HÌ¦gl. Featuring swarvoski crystals to the upper, a pointed toe, all padded lining and 2 inch covered heel. Pair with cigarette pants or tuxedo for a striking look.